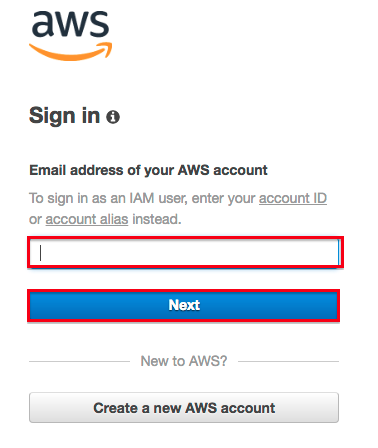 This page describes how to create two Identity and Access Management (IAM) users for signing in to Amazon Web Services (AWS). 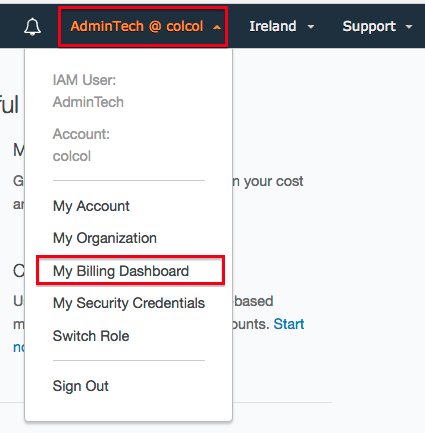 The first IAM user will have full AWS access while the second will have full AWS access except to the Billing and IAM functions. 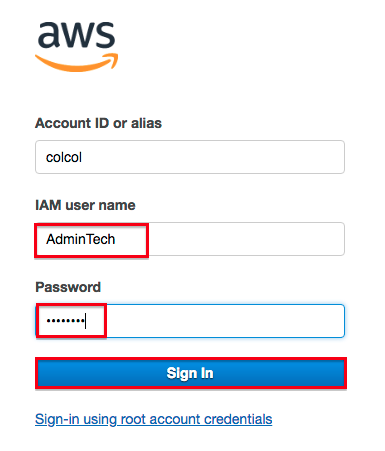 The second IAM user could be useful should you wish to allow somebody else to access the full technical side of your AWS account, but not have access to your billing details or be able to create another AWS user login. 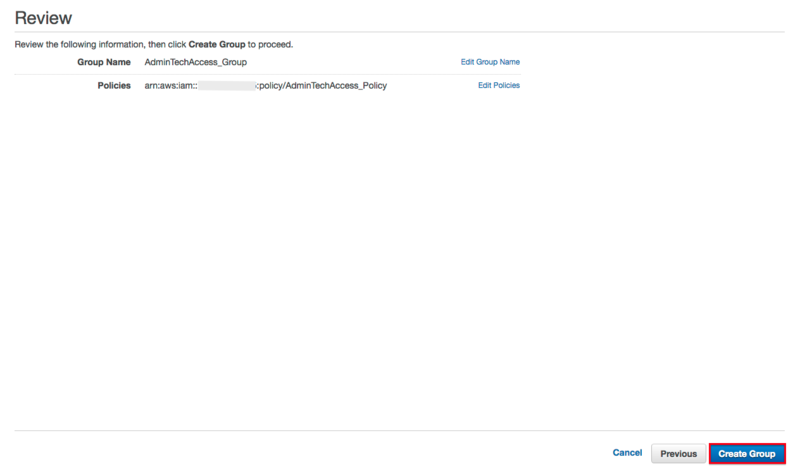 We will create IAM access permissions for both users using IAM groups. 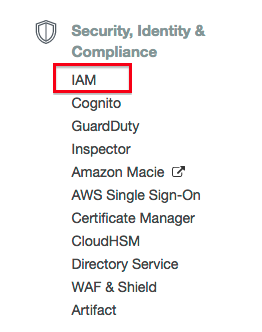 That way, further users that require the same access permissions can created easily by simply assigning them to the relevant IAM group. 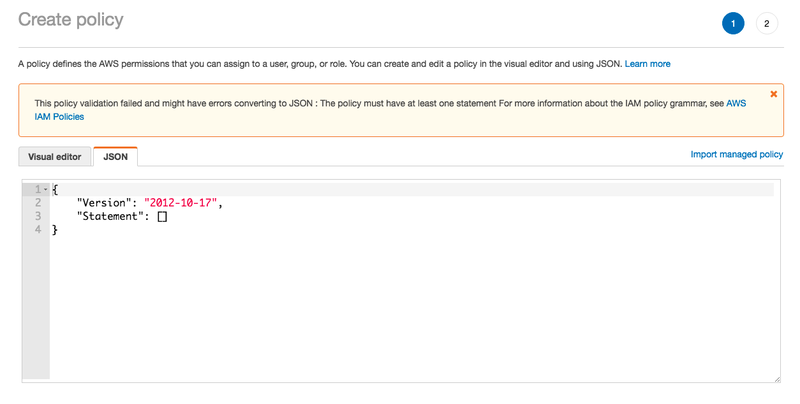 The AWS documentation contains extensive details of IAM. 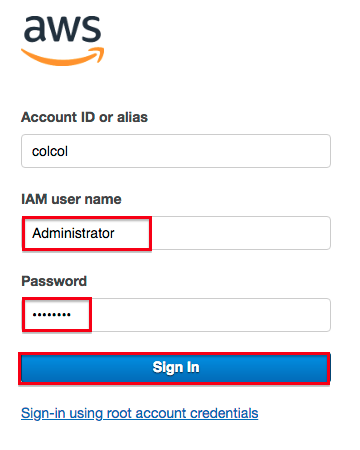 I would recommend reading the AWS IAM Best Practices and Creating Your First IAM Admin User before following the instructions below. 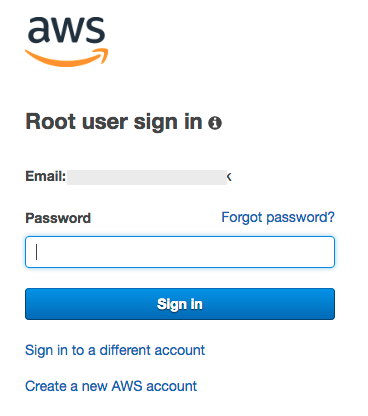 You should create an Account Alias as instructed within Get Started With AWS to provide a more convenient way to sign in to AWS through the IAM facility. The Account Alias is used during step 32 below. Enter a Group Name. 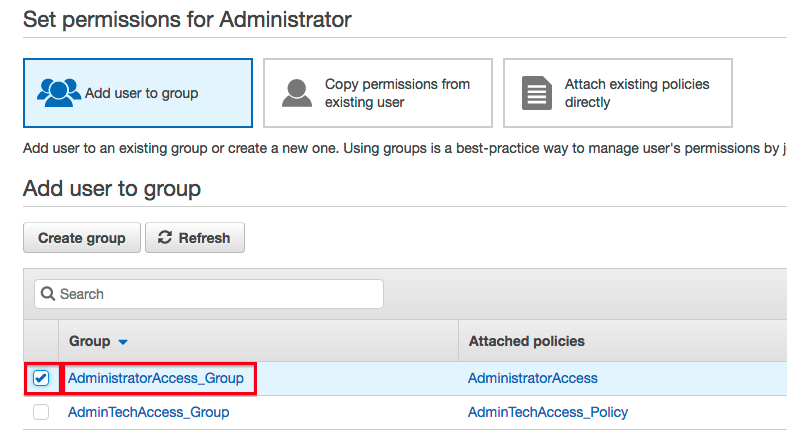 Something like AdministratorAccess_Group will be fine. 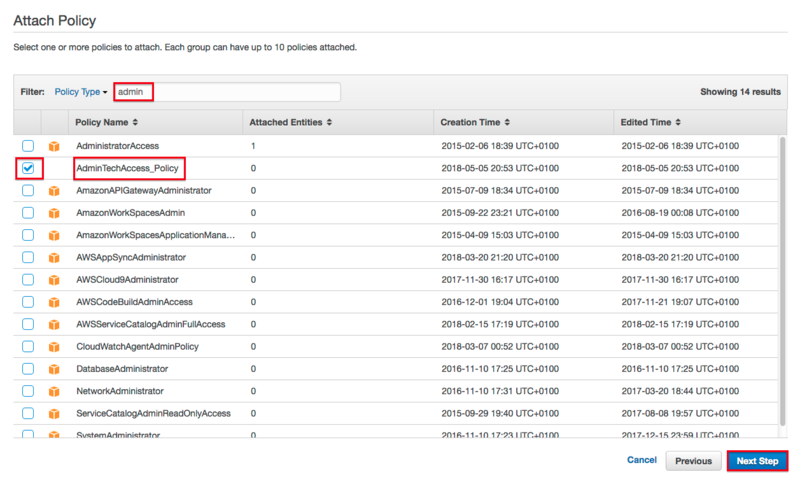 Type Admin into the Filter box and the AdministratorAccess policy should appear at the top of the list. Tick the box on the left and then click Next Step. Enter a Name. 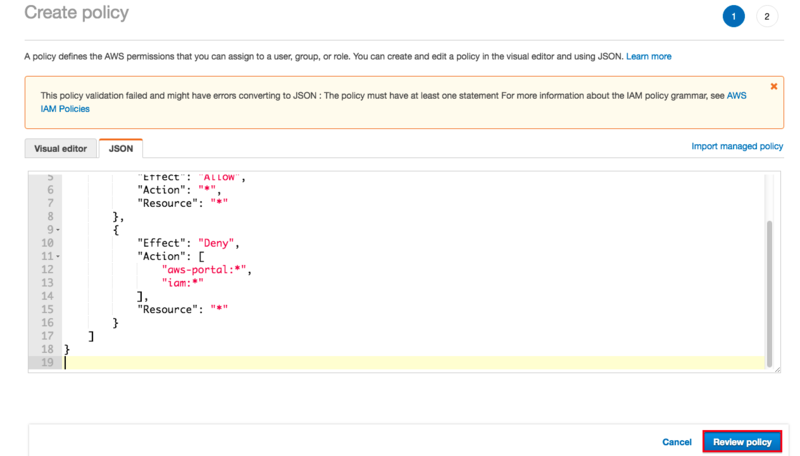 Something like AdminTechAccess_Policy will be fine. Enter a Description. 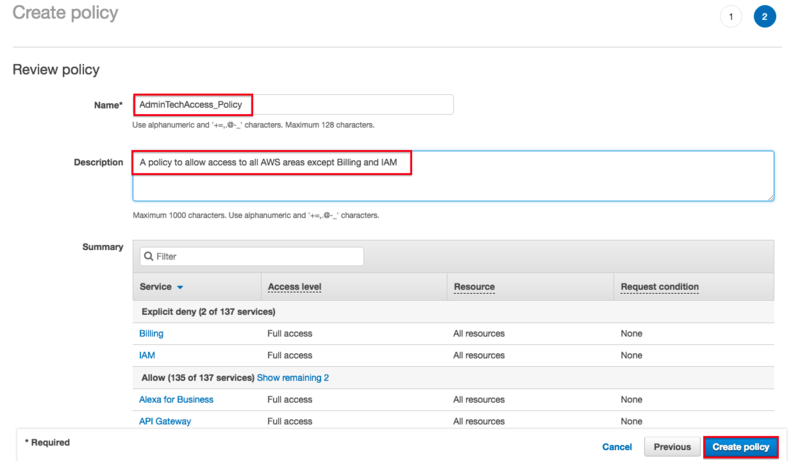 Something like A policy to allow access to all AWS areas except Billing and IAM will be fine. 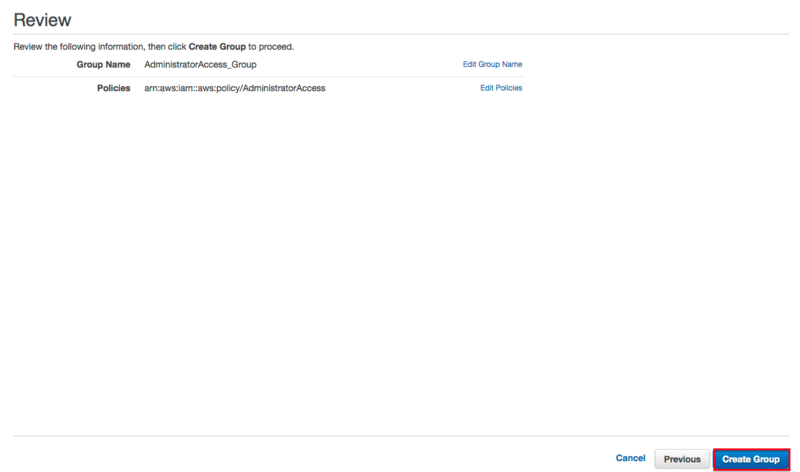 Enter a Group Name. Something like AdminTechAccess_Group will be fine. 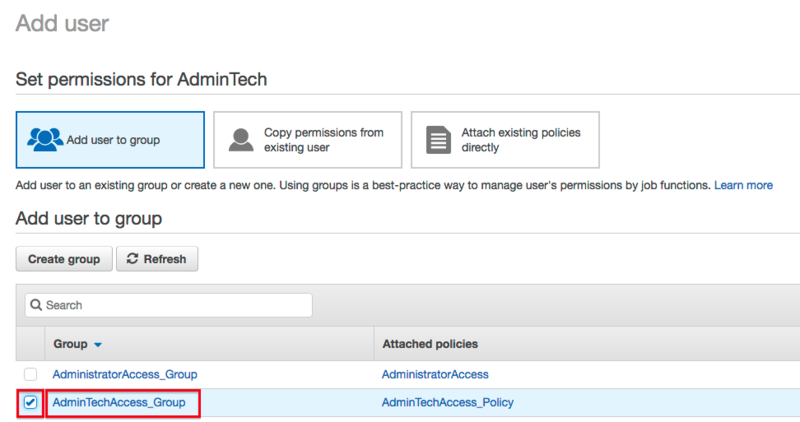 Type Admin into the Filter box and the AdminTechAccess_Policy policy should appear near the top of the list. Enter a User name. Something like Administrator will be fine. For convenience, you may wish to select Custom password for Console password and enter your own password. You may also wish to leave the Require password reset box unticked. Enter a User name. 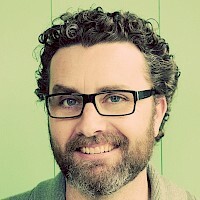 Something like AdminTech will be fine. 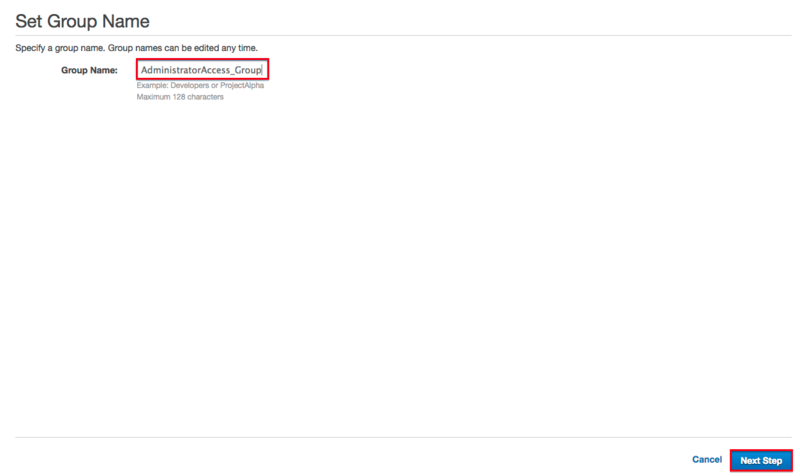 30) Let's now check whether the AdminTech IAM user is prevented from accessing the Billing and IAM functions. 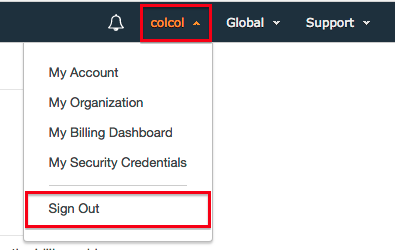 Click Sign in to a different account. 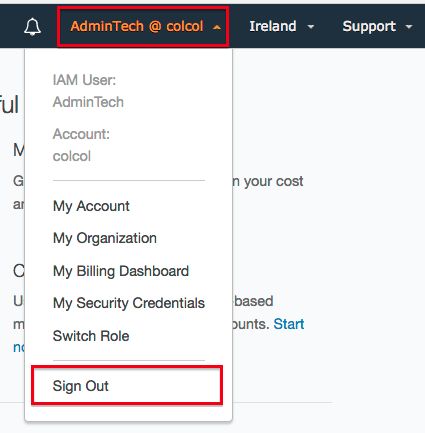 Then enter AdminTech (or the User name chosen in step 26 above) as the IAM user name. Enter the password chosen in step 26 above as the Password. 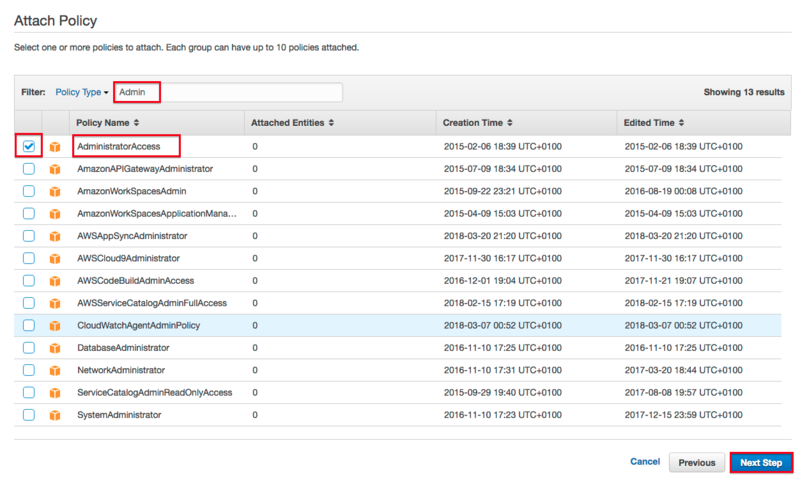 36) Sign back in using Administrator (or the User name chosen in step 21 above) as the IAM user name. 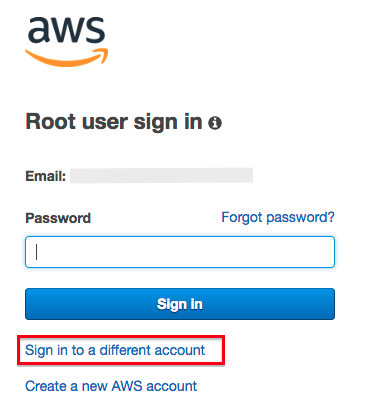 The AWS Best Practice documentation recommends signing in using IAM credentials for everyday AWS usage.